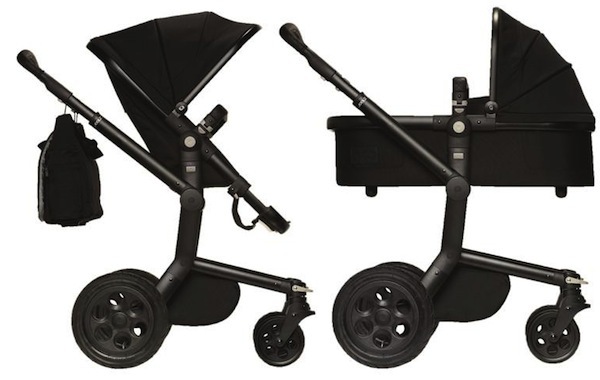 Lucky for us, prams have come a long way in the past twenty years. New products are constantly upping the ante and here at Babyology we love that we get to show you the newest kid on the block. 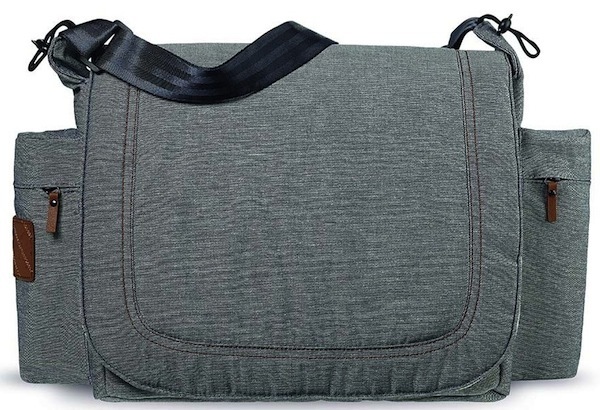 This little lovely is part of the Joolz Day Studio collection and it’s a whole lotta fancy. We got to check it out at the Joolz Day Studio launch last week and let’s just say we were pretty impressed. European style design, leatherette handles, double stitched fabrics and matching shopping baskets that make you want to rush out and buy some fresh flowers and a baguette before strolling, blissfully, through the streets looking well-slept and peppy. Oh yeah, you can also bring the baby along. 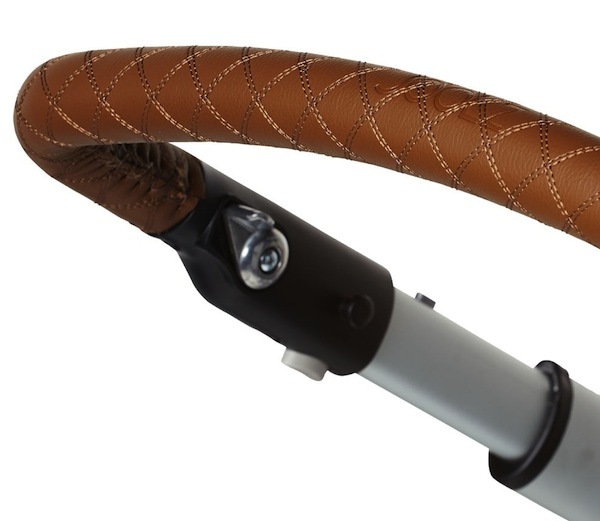 Looks aside, this pram is really smartly designed. The bub sits up nice and high for minimal bending, the seat can go either forward or backward and the handle is fully adjustable – meaning this one is ideal for all sized parents, from tiny to tall. 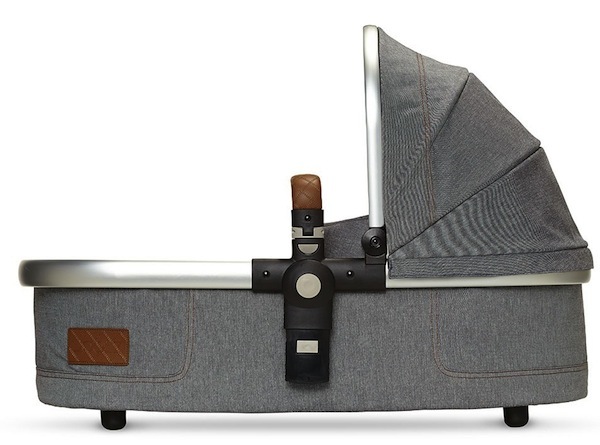 One of the coolest functions of the Joolz Day Studio collection is that the seat can be used in conjunction with a newborn carseat, possibly one of the most valuable features you should look for in a pram. If you want to get your hands on one, Minimee is currently the exclusive retailer stocking the Studio Collection in Sydney. They are offering free postage for all pre-orders for a November delivery. 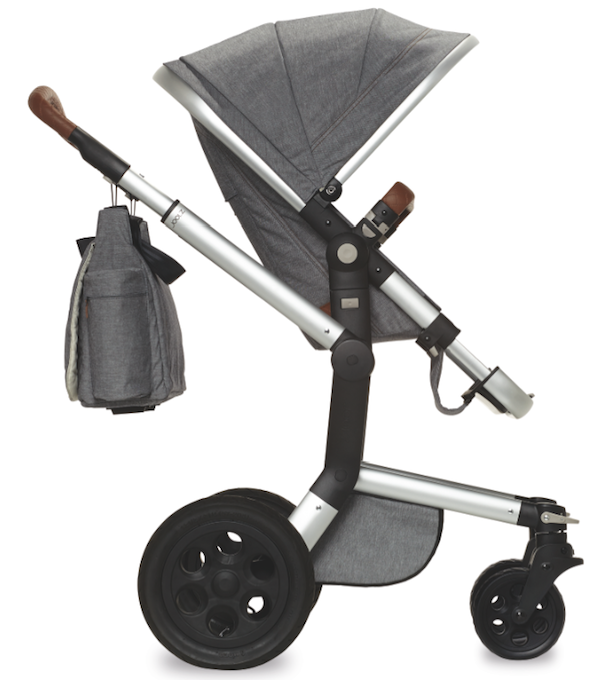 Each pram comes (in black or grey) with a chassis, carry cot, seat, shopping basket and rain cover for $1599. There is also a nursery bag, footmuff and umbrella available in matching colours.